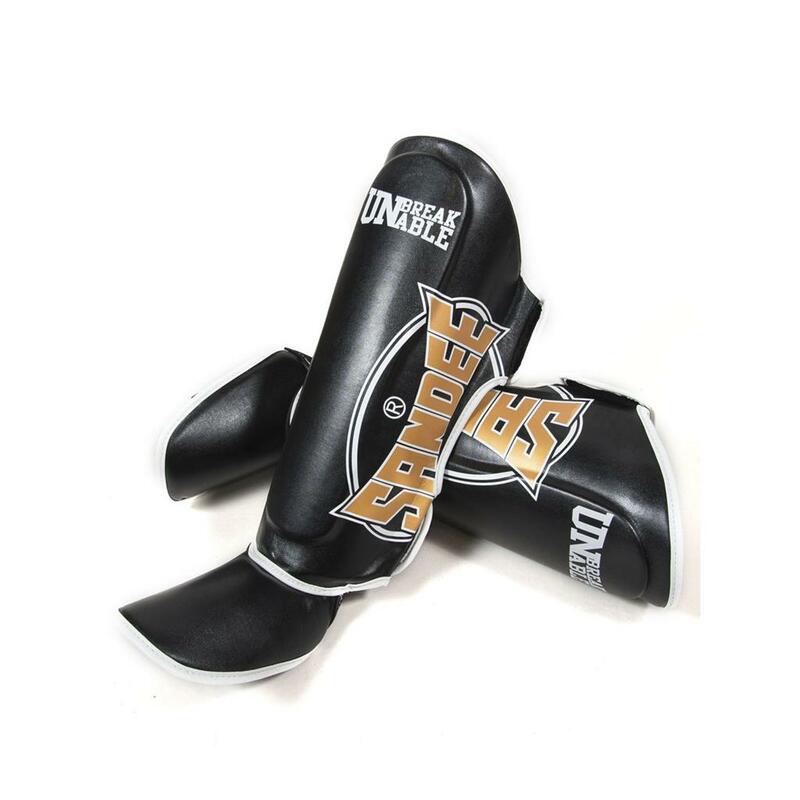 Constructed of premium grade synthetic leather outer shell with triple layer of contoured high-density latex foam inner-core system. Brand new look for these 2014 range professional quality shin guards, with a whole new appearance & feel, and “Cool-Tec” sign off at the full Velcro back-strap. 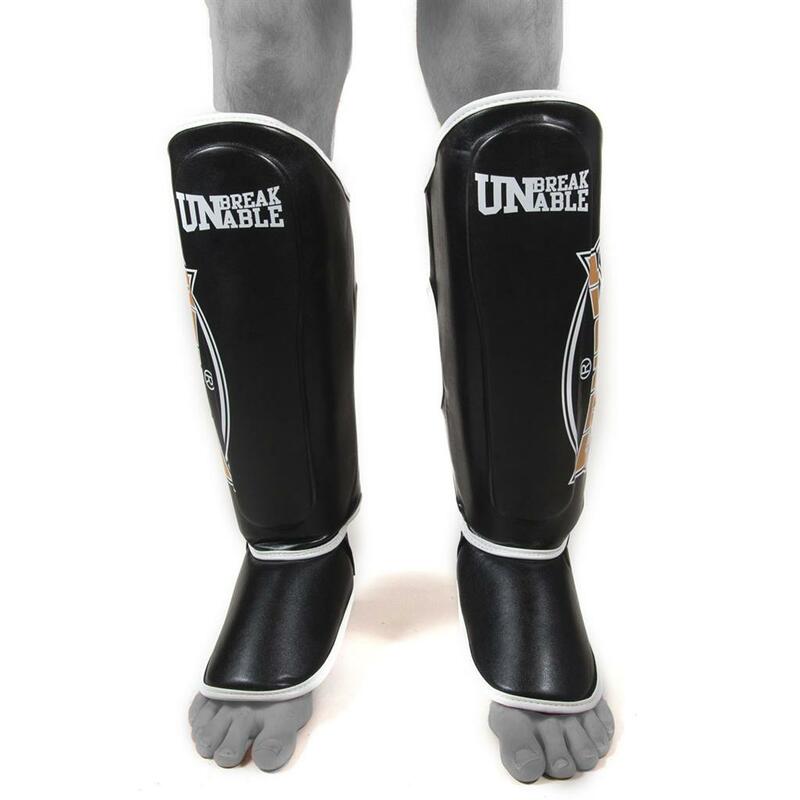 Raised knee area, additional contoured shin ridge, and full foot cover for ultimate shock absorption and additional safety in sparring. 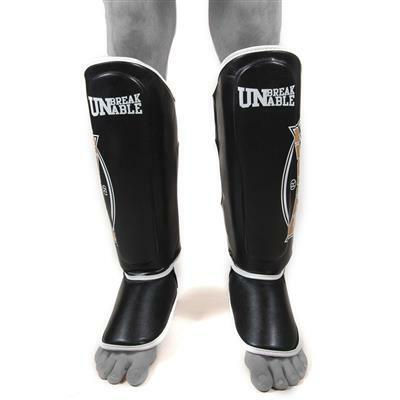 Full cover piping, open back design, and soft inner foam layer for safety and comfort. Double full Velcro back-strap closure system with additional elasticated support at the ankle and under-foot for performance, support and ease of on & off. Water repellent non-slip stretch canvas lining. 100% hand-crafted in Thailand. The KIDS size is the smallest offered by SANDEE, with a suggested age range of 5-10 years old. 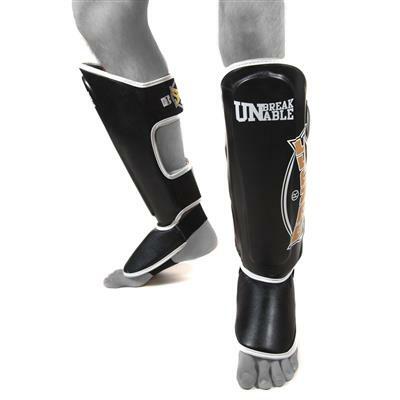 The JUNIOR size is suitable for ages 10-15 years or those with a height of 5'5" or less. 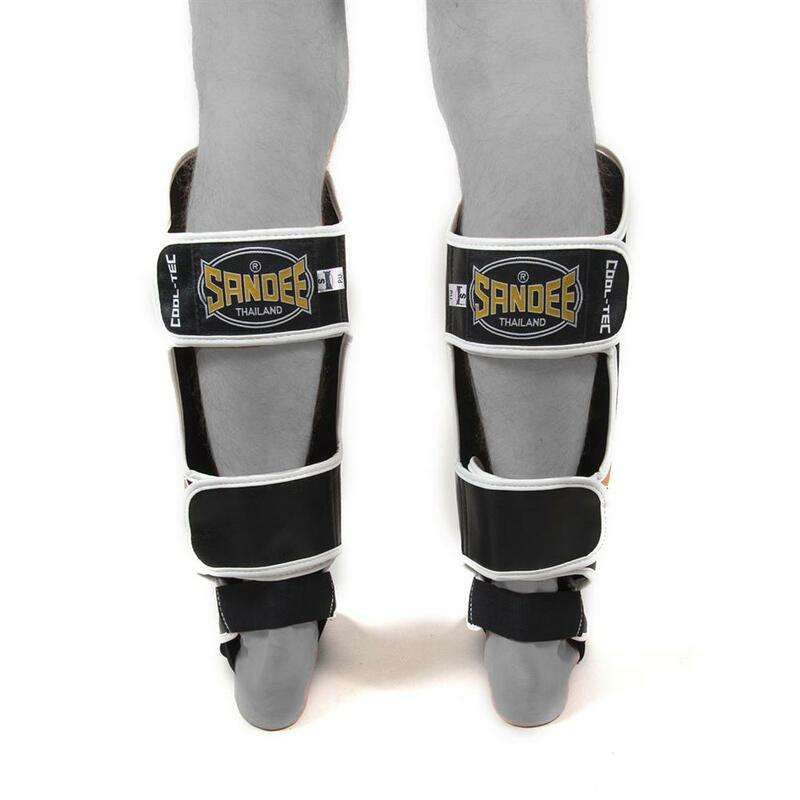 SANDEE adult shinguards are more suitable for anyone taller.